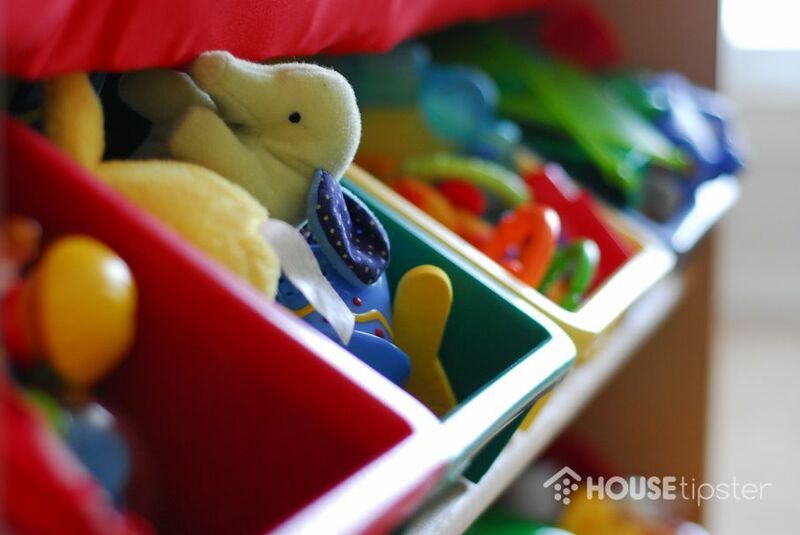 It’s the chore every parent dreads – organizing the playroom. Somehow the pieces to every game, toy, and craft project seem to explode all over and the task of getting them all back where they belong feel overwhelming. 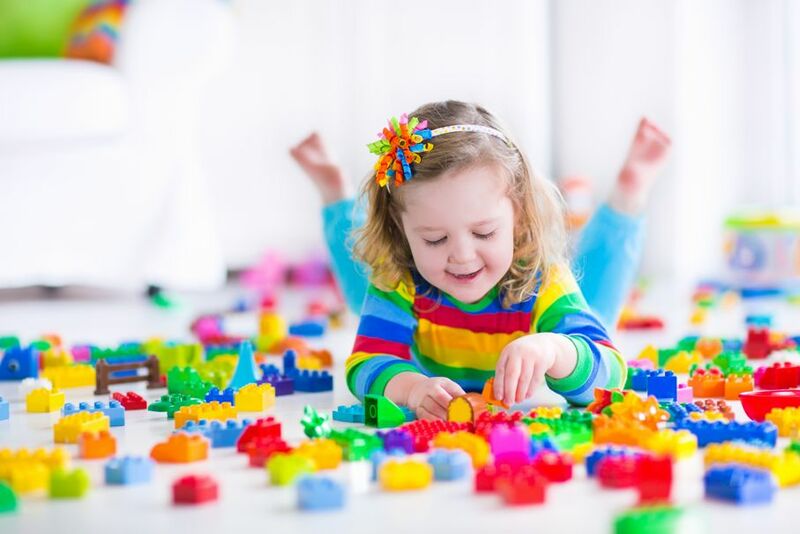 While we can’t make your little ones put everything back where it goes, we can get you started with these tips for making sense of the playroom chaos. The bane of parents’ existence, these sharp little blocks have a way of finding the underside of your foot, not to mention getting lost. It doesn’t have to be this way. 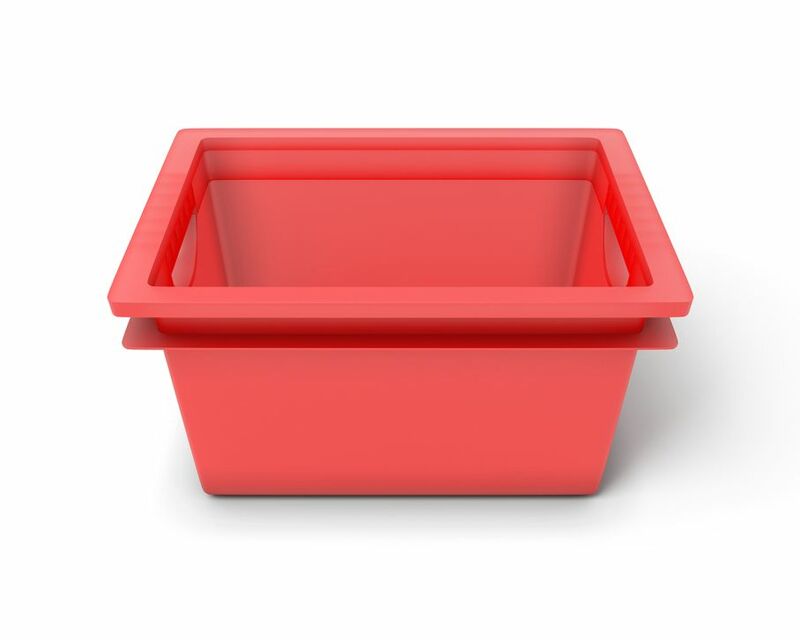 Use a cart with shallow trays to organize the little buggers either by color or shape and size and label each one so your child can easily locate what they’re looking for. Alternatively, those tabletop tool organizers work perfectly for this task – the drawers slide out for easy access and the unit can be set on top of a desk or shelf. Vertical storage is one of the best ways to save floor space. Hang a shelf with a rod under it to hold paints and a paper roll. Use box shelves, shadow boxes, or crates to hold beloved books. A strip of mirror channeling can be used to organize train pieces or Hot Wheels cars. The important thing is to utilize every square inch you can, at a level where your little ones can easily reach. These little critters pose a problem because they aren’t necessarily used every day, yet your little angels won’t let you get rid of them. Over-the-door shoe organizers make the perfect holders for smaller ones, as well as for Barbie dolls and all of their clothes and accessories. Plus, this can be hung inside a closet door to cut down on visual clutter. Hang a large plant hanger from the ceiling – you won’t lose any floor space yet your child can get to their fuzzy friends whenever they like. Another solution to this problem lies in those little fabric boxes that are made for shelf cubbies. Hang them from a curtain rod on the wall, and voila! – adorable animal beds. All of those tiny, messy supplies can get out of hand but quick. We’ve said it before and we’ll say it again – pegboard is a miracle vertical storage solution for these items. Hang hooks on it for shelves, buckets, and baskets, and use them for pencils, crayons, paint bottles, and more. You can also utilize the board to hang hats, a chalkboard, or even little clothing items on extending rods. 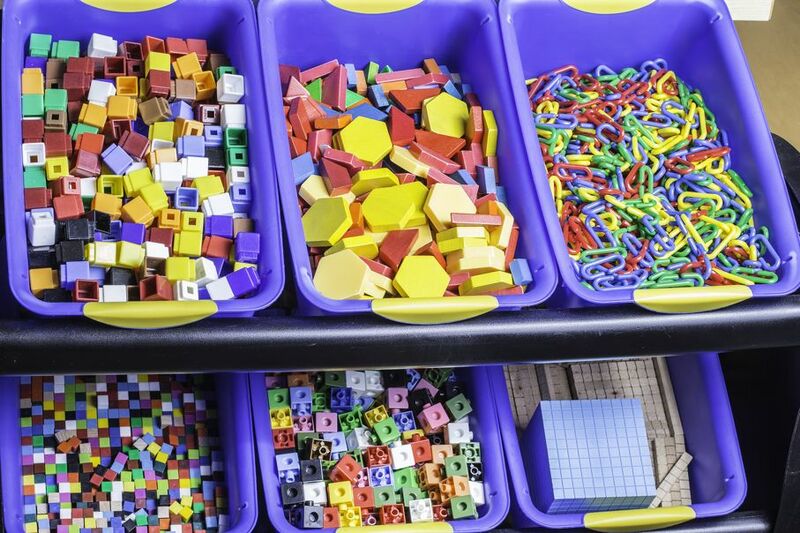 Put clear plastic bins on shelves and fill them with crayons, paints, and stickers. This allows your child to decide what they want without pulling out every…single…item they own. A simple piece of twine strung across the wall and equipped with binder clips makes it easy to display all of your children’s masterpieces, and makes it effortless to switch them out as they create new artwork. Put a small, square, rolling book cubby next to each one to encourage quiet time; plus, this gives them a surface on which to set their sippy cup and a little snack. They can be used for active play, or as a little resting surface when all that play wears your little tikes out. They can be rolled up and stored in a corner when not in use. Now that the playroom is exquisitely organized, the only challenge left is to get the kids to put everything away when they’re done playing! 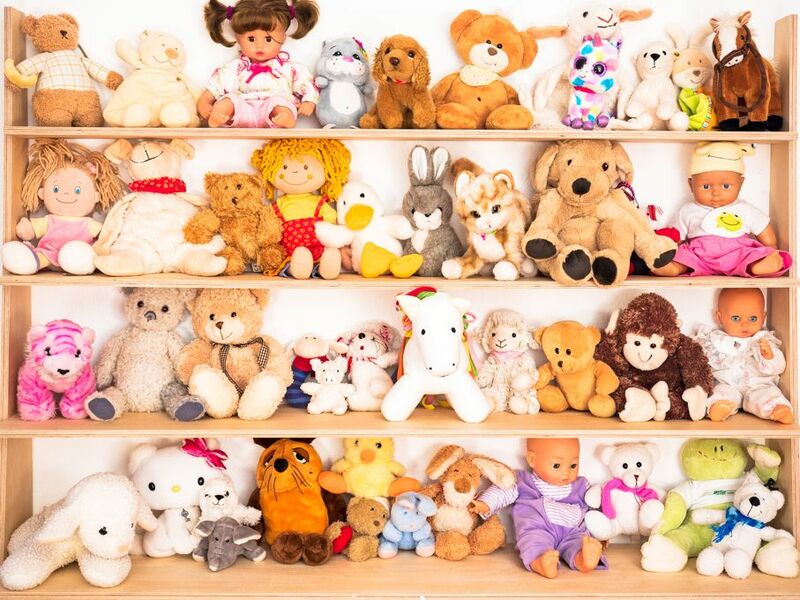 What are your favorite ways to keep kid clutter under control? DISCLAIMER: Readers should keep in mind that any accounts of renovation presented in this article are written accounts of events taking place at individual homes, and are not necessarily endorsements of do-it-yourself home improvement. You proceed at your own risk if you attempt to replicate any activities described here.